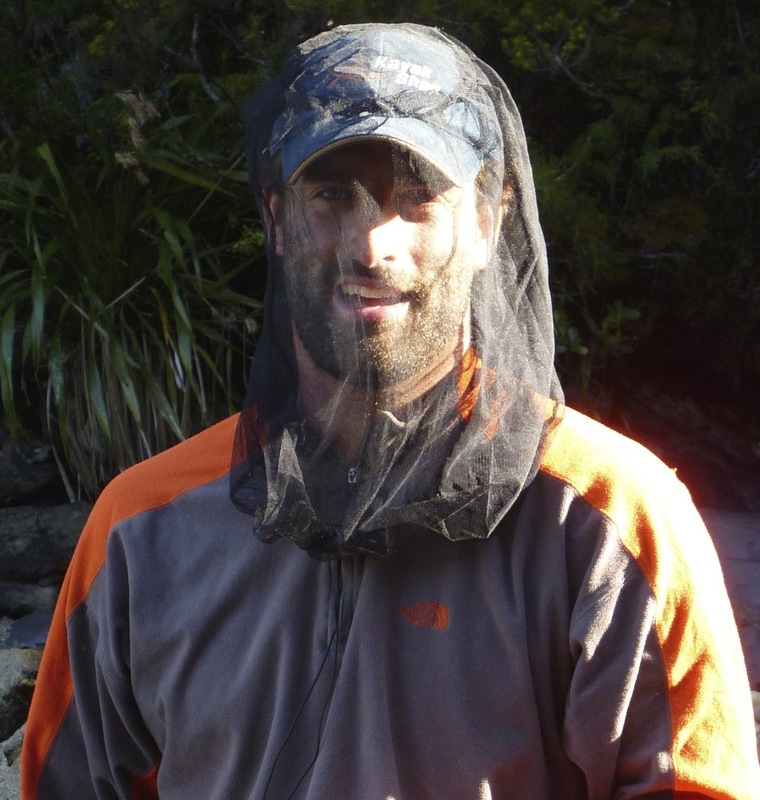 Sun Protection Australia's Adapt-a-Cap is the answer for those who want an all-in-one head protection solution. This new version of an old favourite has a drawstring and toggle so that the fabric can be drawn up over the nose for maximum protection. The fabric is silky smooth, loose for breathability and offers UPF50+ protection against UV rays. The visor is wide and is anti-glare on the underside. As well as pale, heat-reflective colours, the Adapt-a-cap is also available in hi-vis colours so you can be easily seen on the water. Sunglasses are an important on-water accessory - they provide UV protection for your eyes, keep out the salt water splashes and polarising sunnies give you a nice view of the sea floor. A sunglass strap keeps you from losing your sunnies - simply sliding over the ends and gripping to keep them in place around your neck. 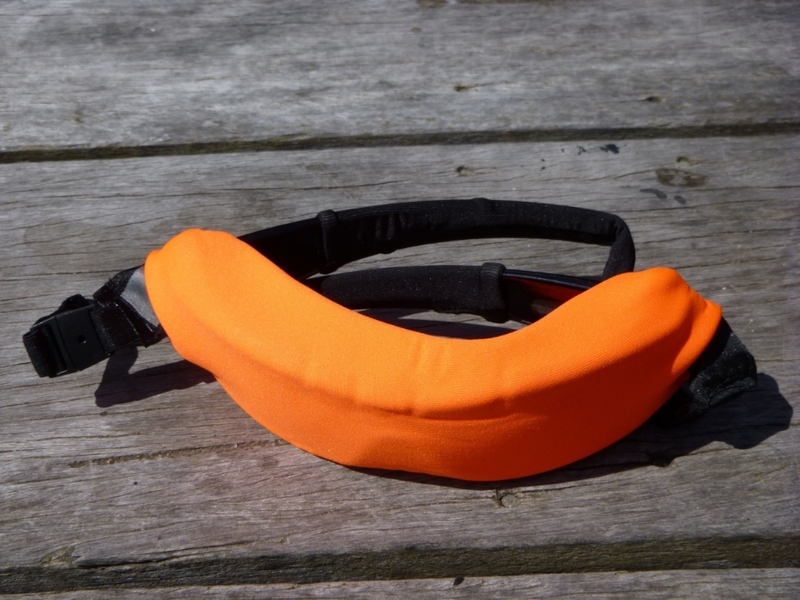 Hides H2O sunglass straps have the added benefit of being able to float thanks to the brightly coloured high buoyancy neoprene retainer - very useful for all water sports - sea kayaking, wind surfing, SUP, surf skis, kite-surfing and kayak fishing. The brightly coloured straps make them easy to see if they do fall in the water. 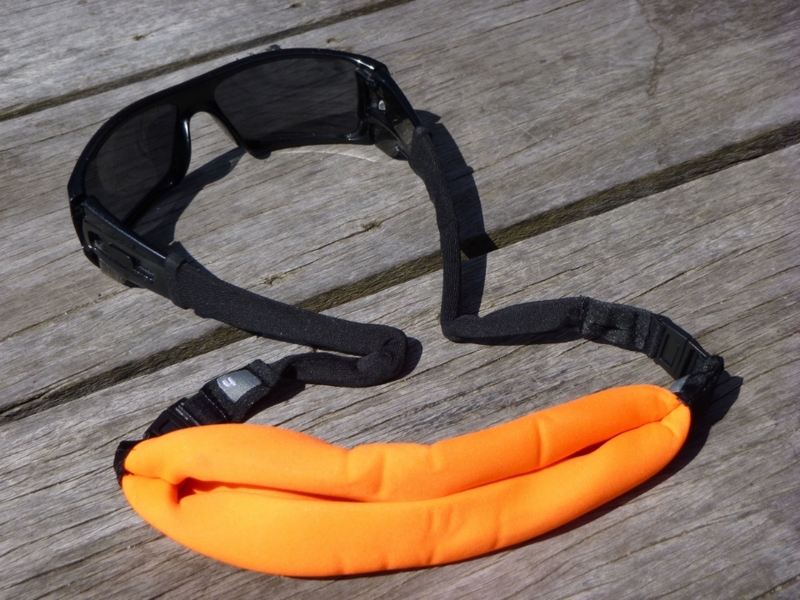 The other useful feature of these straps is the float/retainer rolls out over the sunglasses when you are not using them, to protect them when they are rolling around in the car!